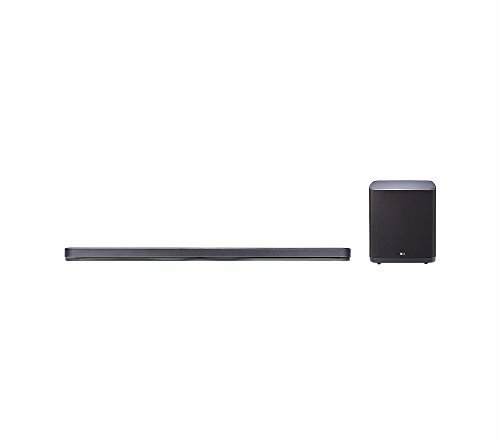 The smallest speakers designed by Bose, they remain inconspicuous while delivering full, immersive sound-so the focus can be on your home entertainment, not your speaker. 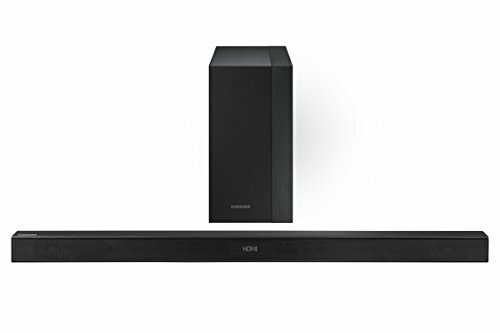 Designed to be paired with the Sound Touch 300 sound bar and the Acoustic 300 wireless bass module to bring music, movies and TV to life with full, immersive surround sound. 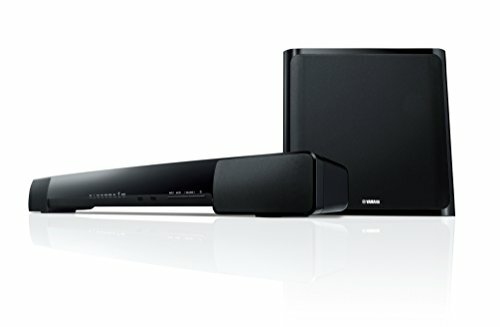 Designed to be paired with the SoundTouch 300 soundbar to bring music, movies and TV to life with Deep, dramatic bass. 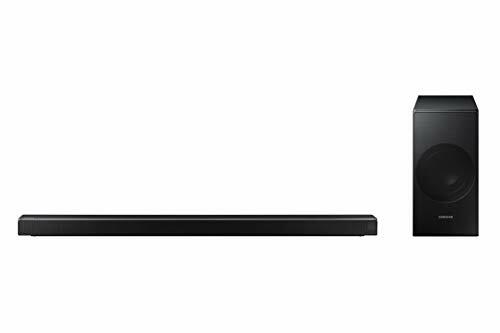 Meridian Audio - Technology from the renowned experts at Meridian Audio combines advanced signal processing and hardware design to expand image height and widen the sound field. 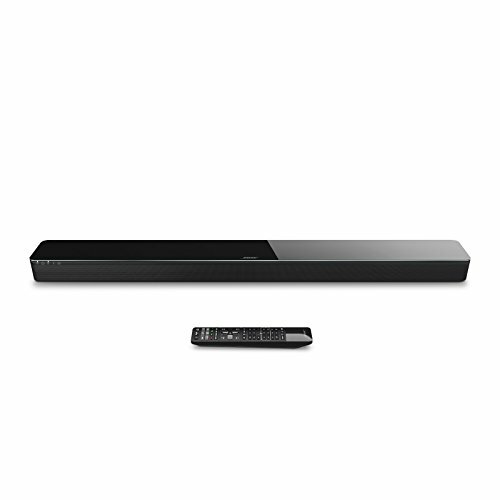 Dolby Atmos - Experience cinematic sound at home: With Dolby Atmos, the action can move anywhere in three-dimensional space, including above the listener for the ultimate in surround audio. 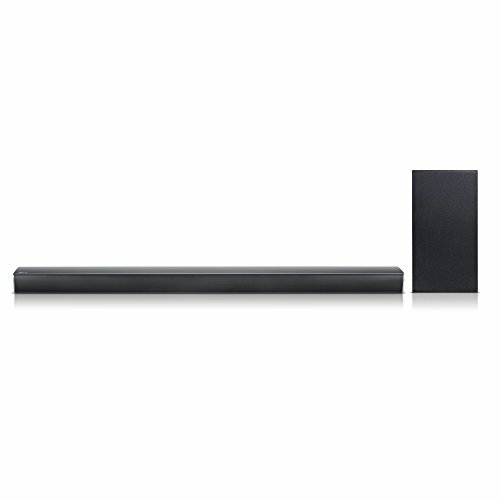 High Resolution Audio - Digital music for audiophiles, with higher sampling rates and bit depth, both of which can contribute to more accurate, more enjoyable music listening. 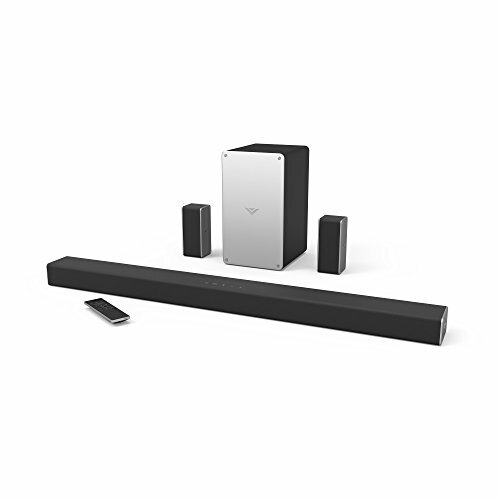 Chromecast Compatible - Works seamlessly with popular music apps like Pandora and Google Play Music, enabling wireless audio from a compatible phone or tablet, laptop or Chromebook. 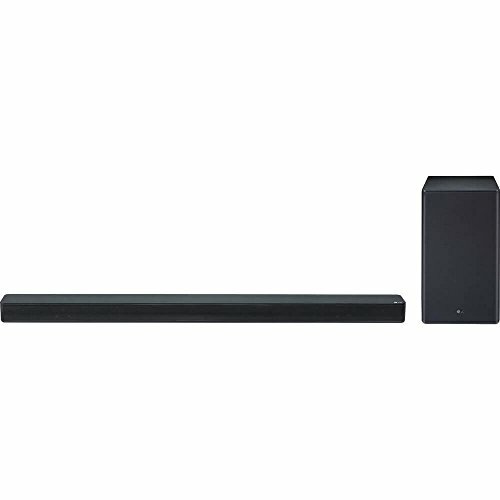 Experience crystal clear dialogue with a dedicated center speaker on the soundbar, providing balanced sound from one end to the other. 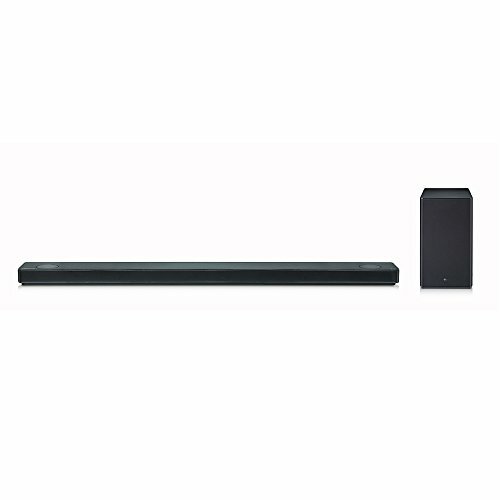 340 Watts power the soundbar's 6 built-in speakers designed with a dedicated amplifer to provide clear and accurate sound. 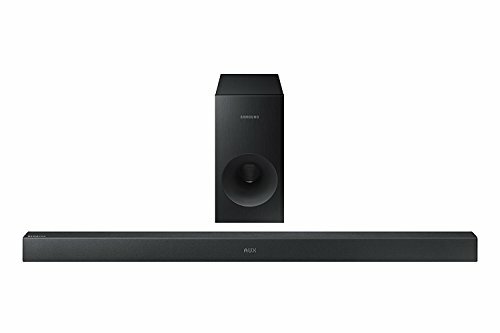 Surround Sound Expansion delivers a more realistic and immersive audio experience that feels like it's coming right out of your TV. 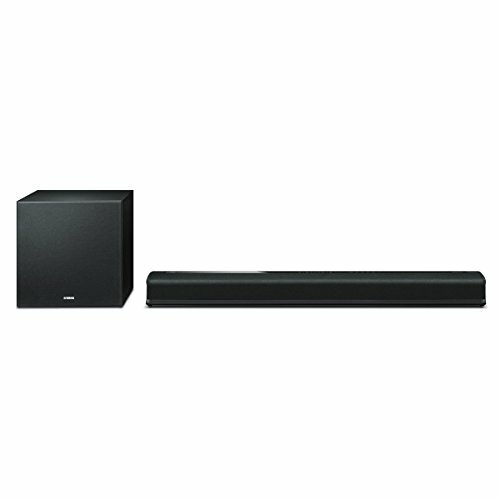 Expand your surround system by adding the SWA-8000S Wireless Surround kit for an immersive, clutter-free audio experience. 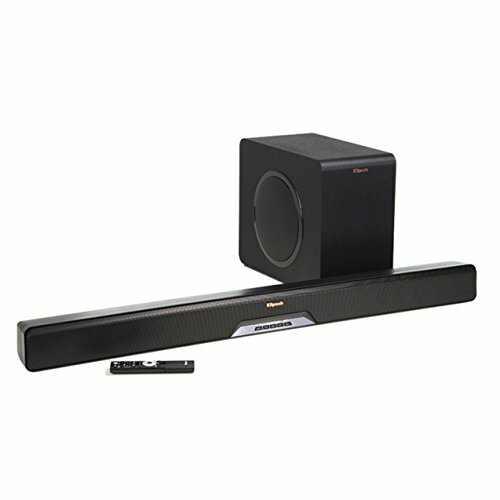 What is the pairing code for the remote? 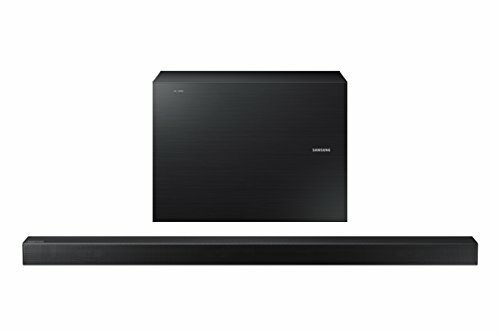 does sonos playbar support atmos? 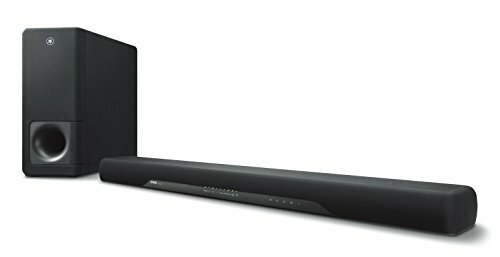 Why isn't the Meidong KY-2022 sound, when turned up all the way, not very loud? 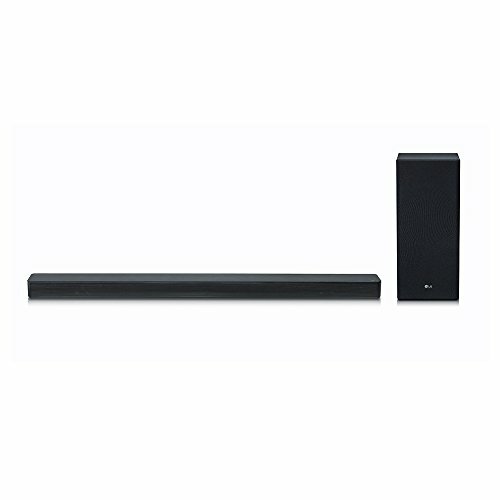 When watching some cable channels we have to turn the TV speakers up as well as the sound bar. 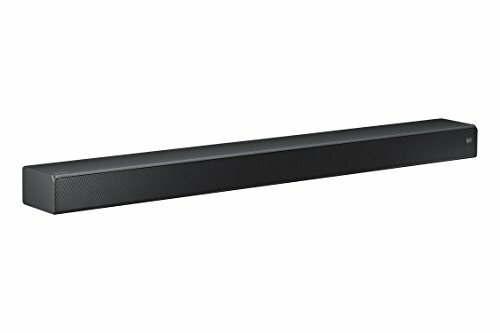 I have the Mindkoo 33 inch sound bar great unite. But it turns it's self off after 40 mins, wondering if I'm doing something wrong.